All OHSU researchers (especially trainees!) 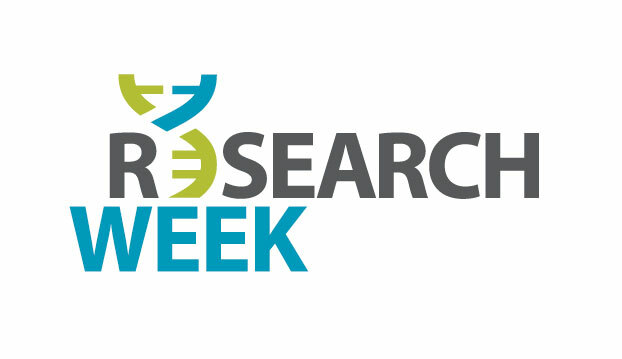 are invited to attend these skill-building seminars that are intended to help you prepare for giving an oral or poster presentation at OHSU Research Week, May 5-9, 2014. A picture may be worth a thousand words, but only if it is well presented. This seminar will cover the basics of visual perception, design and data presentation. Presented by Jackie Wirz, Ph.D., assistant professor, OHSU Library. You’ve done the research, now you need to pull it together for you Research Week poster! This seminar will present the key tips for creating and presenting a poster that will be memorable for all the right reasons. Presented by Jackie Wirz, Ph.D., assistant professor, OHSU Library.